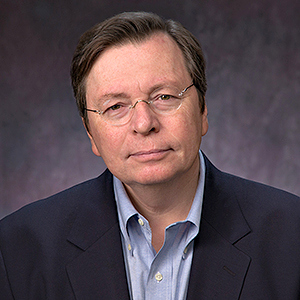 Chuck Lewis, long time board member of the Fund for Investigative Journalism (FIJ), and currently a member of FIJ’s advisory board, has been awarded the Missouri Honor Medal for Distinguished Service in Journalism by the University of Missouri. Mr. Lewis is one of eight individuals and media organizations to be so honored this year. He is best known as the founder of the Center for Public Integrity and the Investigative Reporting Workshop at American University, but was also a guiding light on the FIJ board for many years, and currently serves as an advisor to FIJ board members and staff.